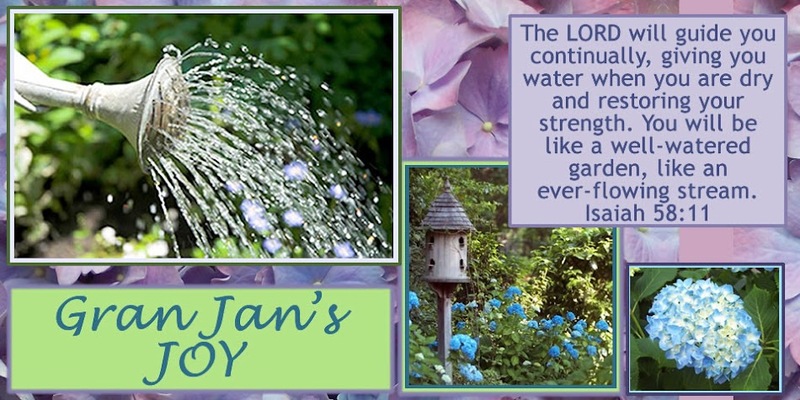 Gran Jan's JOY: Giveaway ~ Happy New Year! Giveaway ~ Happy New Year! Back in the fall of 2010 I discovered some of the most worshipful, soothing, calming, peaceful, wonderful music through an email recommendation I received from Jennifer Rothschild's ministry. (I love her Women's Ministry Website.) I wrote a post about the music here. 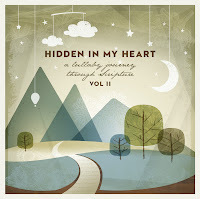 Well - a new CD has been released by Breakaway Music: "Hidden in My Heart, Volume II." Visit this link to listen to Scripture Lullabies. If you like what you hear, come back and leave a comment about how God has used MUSIC to bless you...in your quiet time, in worship, at church - any way He has used the ministry of music to your heart. want to give one away! 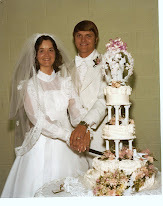 As a worship pastor's wife of 34 plus years, I can tell you that I am so thankful to our Heavenly Father for His gift of music. Please leave your comment by January 31st. I will randomly draw for a winner and announce it here on my blog. I LOVE music. It is my worship language despite the fact that I cannot sing. I think when I get to heaven, I shall hope to have a beautiful singing voice. Until then.....well, I'll just sing quietly so as not to bother others. Wow where do I begin! Music means so much to me. It is amazing how it can send me to the Throne Room to worship, give me great peace, Change the mood of my entire family. Lift me out of the depths of despair and speak to my heart! I have an awesome voice when I am by myself but the Lord lets me have a terrible one around others to keep me humble! LOL!! us into the throne room every Sunday morning. We are so blessed to have him. I have loved music as long as I can remember. Music has become even more important since I have had my seizure & head injury a year ago November. I do not take anything for granted. I love to close my eyes as I am rest from my head and listen to much God loves me and how beautiful heaven is and that some day I will not be in pain when I get there. I love Kathy Troccoli when I feel everything is just getting more than I can bear and I listen to her comfor CD or Just to hear the song Where can I go but to the Lord. My back is permantly messed up, i have had knee surgy (sucess), seizures, right eye problems and constant nerve pain through out my body if I do not stay on my medicines. Numbness in my legs. Through the songs of the church I find comfort uplifing, encouragemen and a reason to go on. One day when I get to Heaven I will be able to have a new body without all these problems and nodiabetes and me and Maybe me and Saint Peter can sit down and have some fried Chicken together. God is so good all the time, all the time God is good. I can't wait to get to Heaven to worship my King of Kings and Lord of Lords and sing the praises I sing here on Earth. Music has blessed me so much all my life, whether it's a snippet the Spirit brings to my mind to comfort me or the songs sung outloud at church or other events...WOW, it is a language of the soul. Harmony with God. I love to sing with all the other women at the Beth Moore events. Travis ministers to me so much when I'm there and the music goes silent and all the women sing praise to God. The event I went to in South Dakota was so full of His Spirit as we sang praises to Jesus. I cannot imagine life without music. More than anything in my life, music helps me to focus. I play instrumental worship music during prayer time, classical music during my study/writing times, crank-up-the-volume-and-sing-along worship music when I'm driving. I cannot imagine life without music. GranJan! So, my husband plays drums in two cover bands. Both play 80's rock, which is...well... less than scriptural to say the least. :) Because several of our evenings are filled with his songs, and because I LOVE WORSHIP MUSIC I play our local contemporary christian radio station and other praise CD's continually with our homeschooled kids. I find often that right when I'm hitting a wall a lyric will lift right out of my radio and pierce my heart again for Christ. Awesome. Sorry so long: one funny... after a day of errands my then 8yr old son entered the kitchen and asked, "is Sunny a Christian yet? I bet he is because that bird (our parakeet) listens to our radio ALL THE TIME." Jan, that was beautiful. Just the word "lullaby" can bring tears instantly to my eyes ... I waited so long for my baby girls. God continues to speak to me through music. Words. I write for WMU ... interviewing missionaries ... and I can't tell you how many times the Lord has used a line from a song to speak right to my heart with direction for an article. 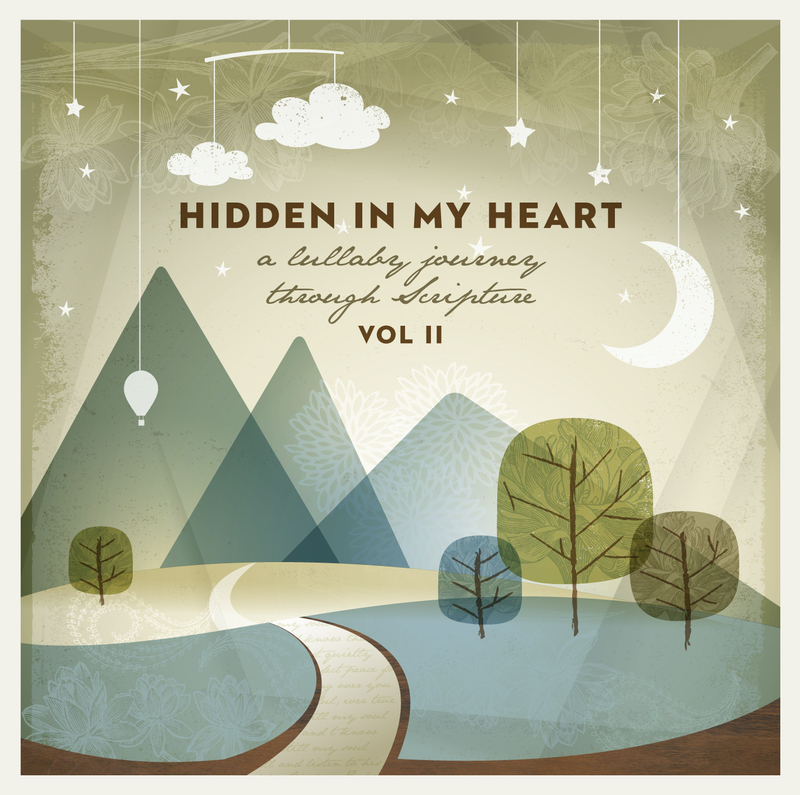 When our hearts are tender ... these lullabies are tender. I Support COMPASSION - Will You Too?